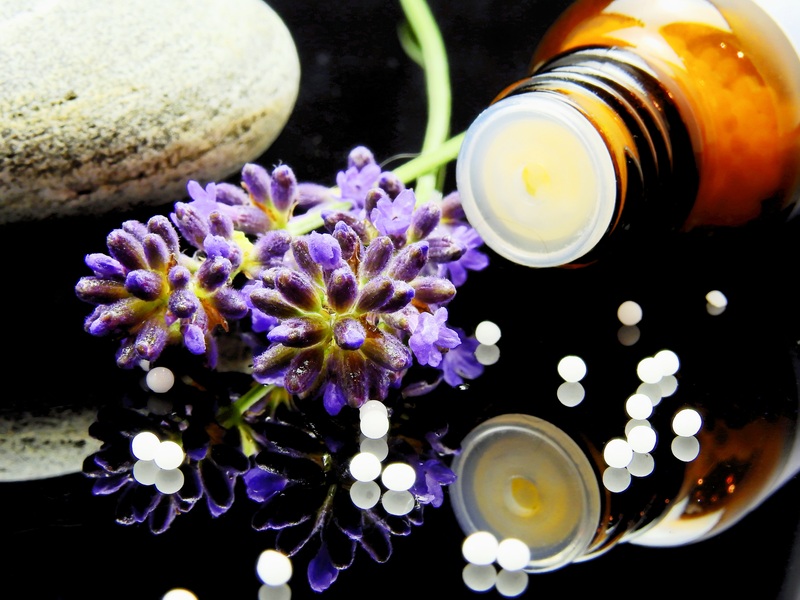 The Benchmark Clinic of Integrative Medicine » How Should I Choose a Naturopathic Doctor? Twenty-three states and U.S. territories permit access to safe, effective, and affordable licensed or certified naturopathic doctors. These include Alaska, Arizona, California, Colorado, Connecticut, District of Columbia, Hawaii, Kansas, Maine, Maryland, Massachusetts, Minnesota, Montana, New Hampshire, North Dakota, Oregon, Pennsylvania, Rhode Island, Utah, Vermont, Washington, and the U.S. territories of Puerto Rico and Virgin Islands. For a map of regulated states and states seeking licensure, click here.